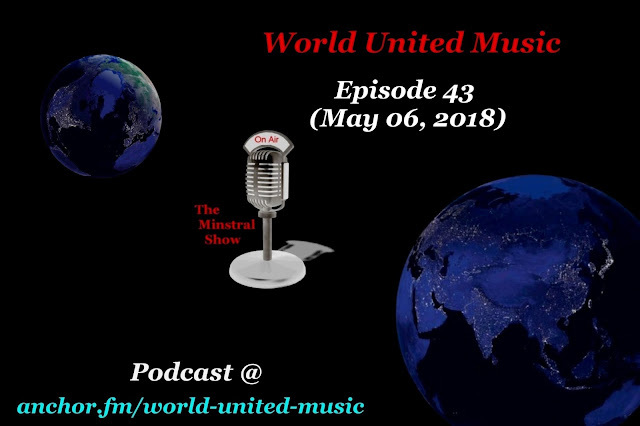 Hello, and welcome to this weeks episode of the Minstral Show! 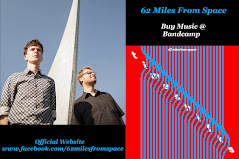 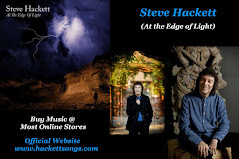 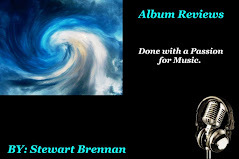 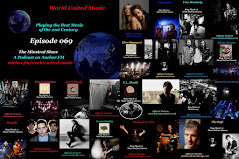 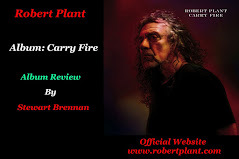 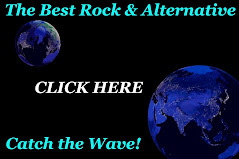 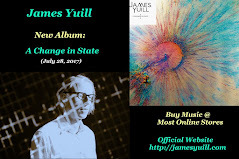 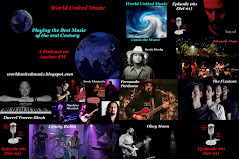 This week’s show offers a good solid variety of music from Psychedelic Pop to Progressive Rock, and then some, by a great cast of bands and artists from Australia to Iceland, Japan to Germany, and the US to UK including, Steve Hackett, Brother Speed, Sir Robin & The Longbowmen, Hats off Gentlemen its Adequate, Aeon Satori, Kikagaku Moyo, The Dandelion Seeds, Corners, and Psychic Ills. 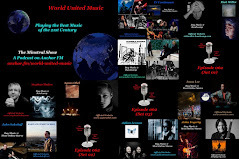 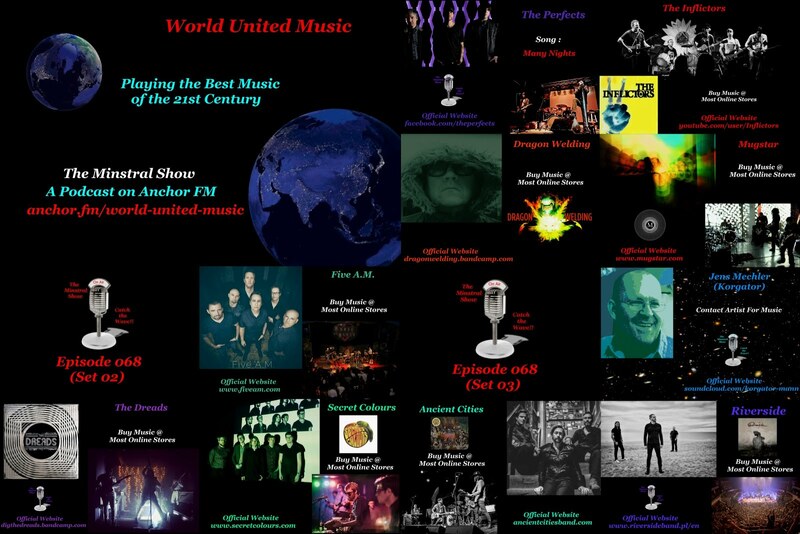 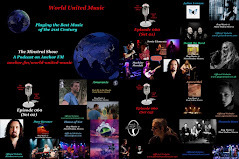 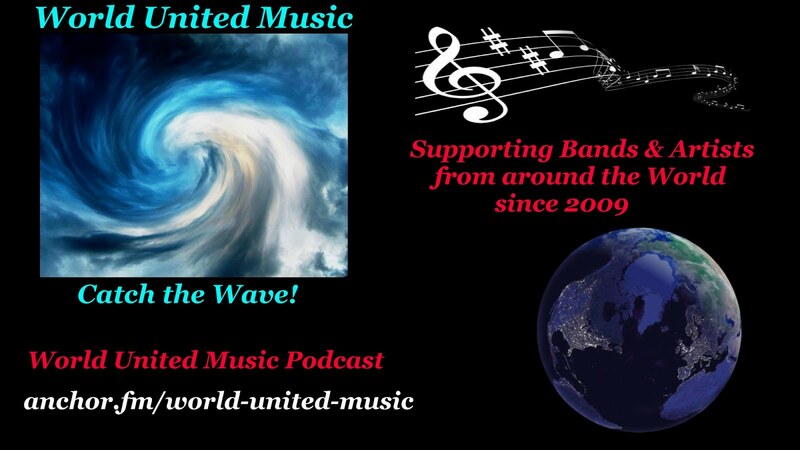 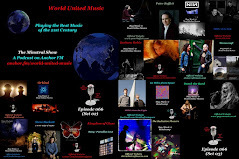 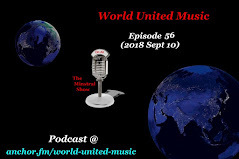 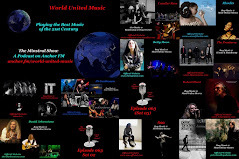 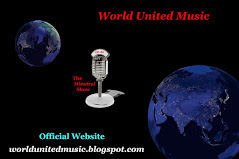 More than just a podcast, World United Music has emerged to bring you the best music being made in the 21st century by signed, unsigned and Independent artists. To all the Artists, be sure to share the podcast episode with your network as it helps bring attention not only to your work but the work of others as well. 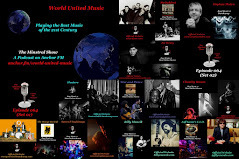 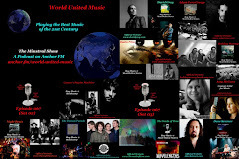 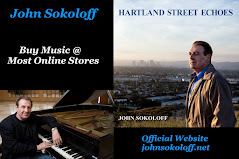 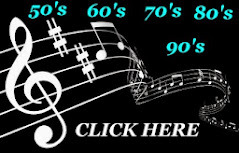 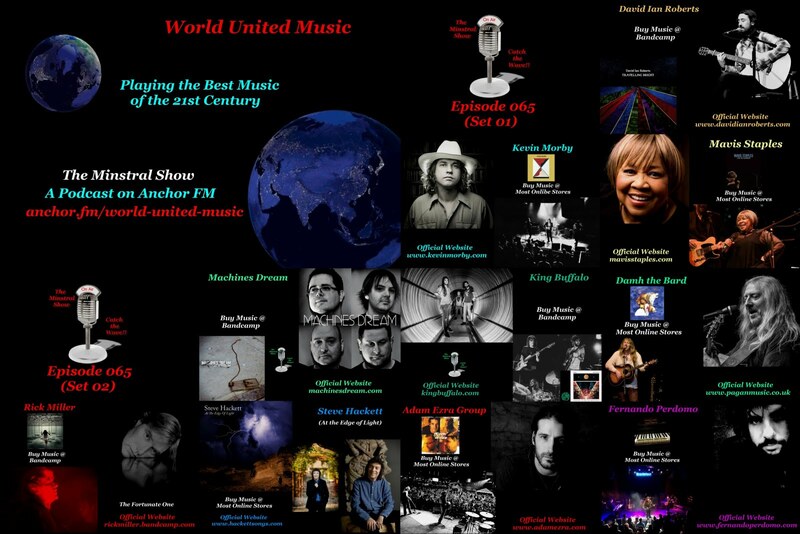 That's what my music project “World United Music” is all about, bringing attention to the artists who make great music.